The center of Summerville is in southeastern Dorchester County; the town extends northeast into Berkeley and Charleston counties. It is bordered to the east by the town of Lincolnville and to the southeast by the city of North Charleston. The Summerville town limits extend south as far as the Ashley River next to Old Fort Dorchester State Historical Park. 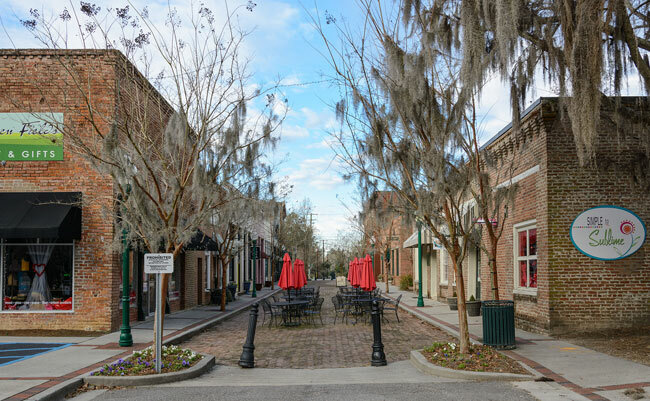 Summerville became an official town in 1847. In that year, the town passed a law against cutting down trees of particular sizes, the first of such laws in the United States, and a $25 fine was issued upon any who did so without permission. Today, the motto upon the town's official seal reads "Sacra Pinus Esto (The Pine is Sacred)." 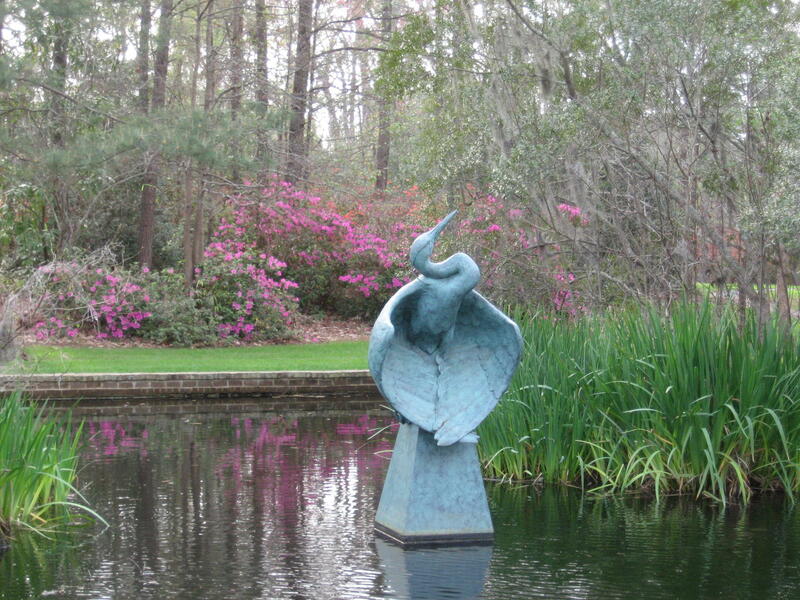 Azalea Park is a really nicely landscaped garden located in a residential area in the heart of Summerville, very close to the business district. Extending over several city blocks, these gardens put on a spectacular display of flowers every spring. At any time of the year, this is a great place to go for a nice relaxing walk. A series of pathways wind around the park with ponds, statues, trees, bushes, creeks, and flowers all along the way. The Flowertown Festival is a charity event founded by the Summerville Family YMCA's founding organization in 1972 as its premiere fundraising event. 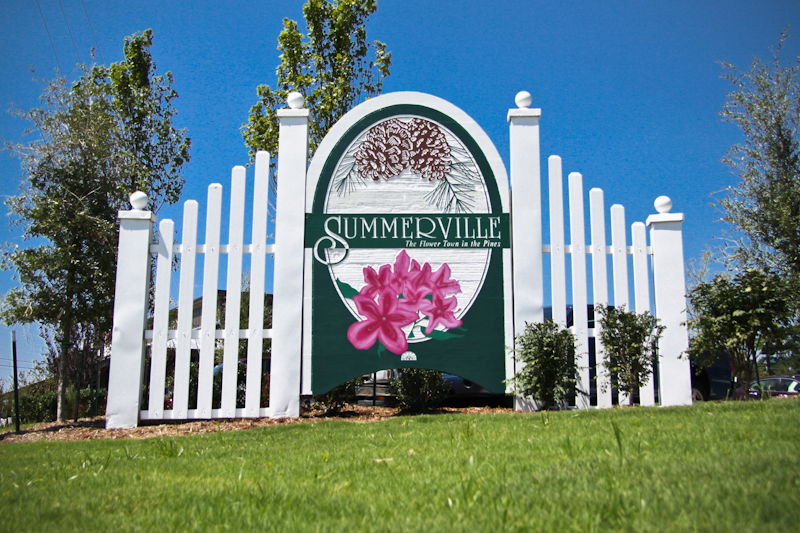 Every spring, thousands of people visit Summerville to see nature's bounty awash in color, from the hot pink azaleas, to the purple wisteria, to the delicate white dogwood. On this three-day weekend, festival-goers transcend this gracious Southern town to take in the flowers and hospitality and attend one of the largest arts and crafts festivals in the Southeast: The Summerville Family YMCA Flowertown Festival.